Well, Sumo-ling, we're here. It's 2019. We know that among your slew of New Year’s resolutions (bold move with the running every day at 6 AM), you want to finally master your social media. 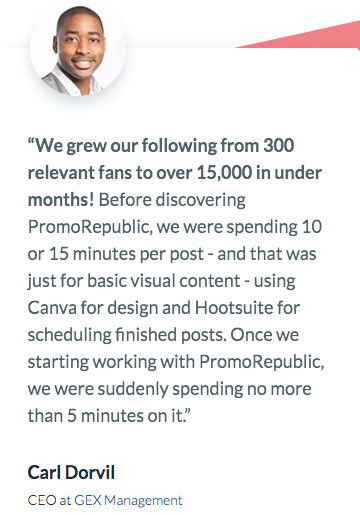 And what better way to do that than with PromoRepublic, which helps you quickly create, schedule, and automate awesome content. But if you want in on this social media marvel, you have to grab your code before we run out! 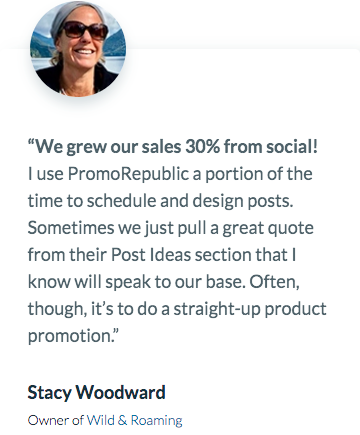 Psst, we’ll let you in on a secret: creating professional-level posts that get a ton of likes and shares, doesn't have to be difficult or time-consuming. And even though you’ll be using PromoRepublic’s templates and images, you'll still be one-of-a-kind. 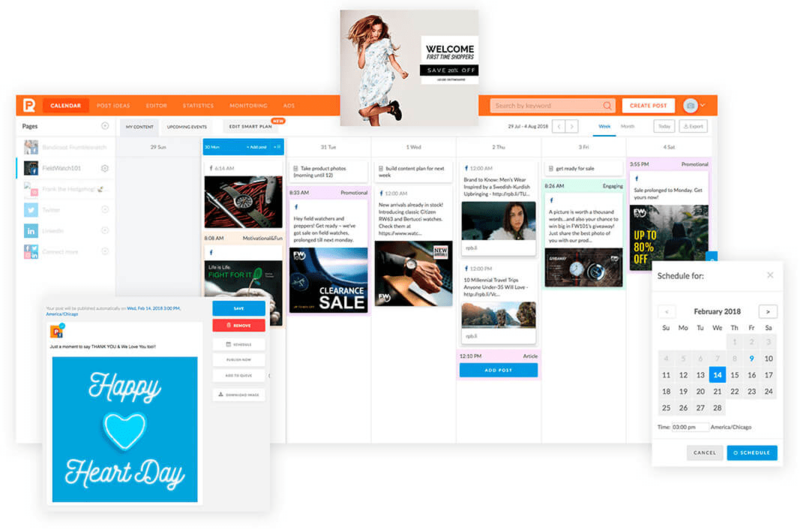 Say goodbye to weird skewing or awkward cropping with templates sized for different social media platforms. 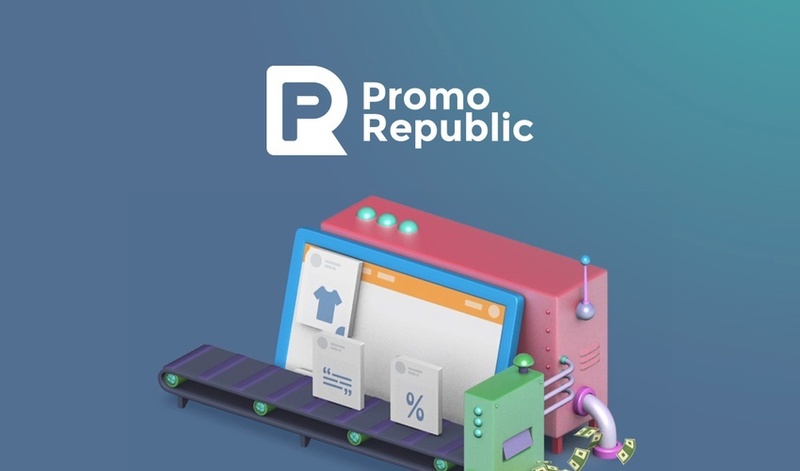 If you're feeling stuck, PromoRepublic has your back. 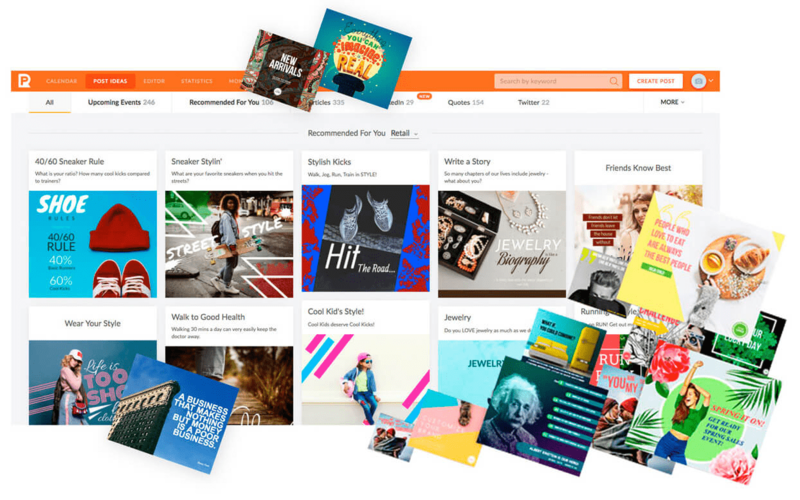 You can find content to post any day by using their Post Ideas Library, based on major and obscure holidays, historical events, celeb bdays (love you, Ryan Gosling), and more. 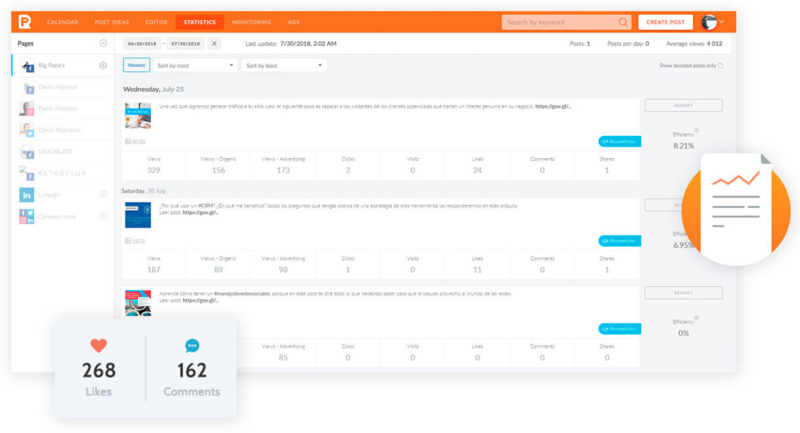 Right now, the Content Autopilot feature will tell you the best time, frequency, and content (fun, engaging, promotional, etc.) for posting. P.P.S. Click here to watch the Promo Republic webinar.